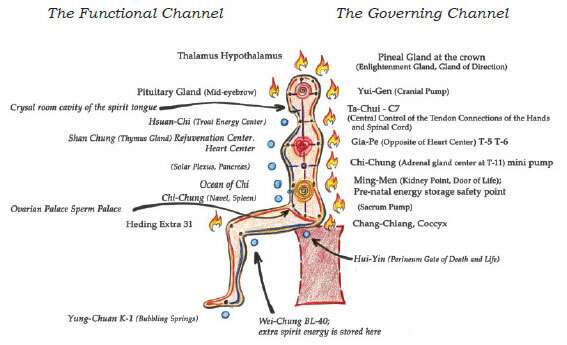 Inner Alchemy Basic Level I & II Practices: Inner Smile, Six Healing Sounds, Microcosmic Orbit, Tao Yin, Iron Shirt Chi Kung I, Testicle & Ovarian Breathing. 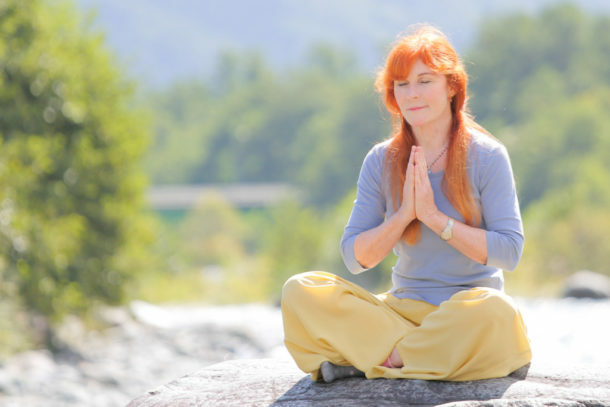 In this five-day workshop, we’ll practice the Universal Healing Tao Basic Medical Chi Kung the powerful ancient tools for transforming our painful emotions into happiness and health. This workshop is both for beginners to the Universal Healing Tao as well as longtime students. Taoist Secrets of Love & Healing Love – The techniques of Ovarian and Testicle Breathing heal any imbalance in our sexual organs, like menstrual problems or any imbalance in the male sexual organs and it enhances our vital energy. This leads to deeper sexual fulfillment & physical improvement as vital energy can be exchanged with one’s partner with the indiscriminate loss of emotional & sexual energy. 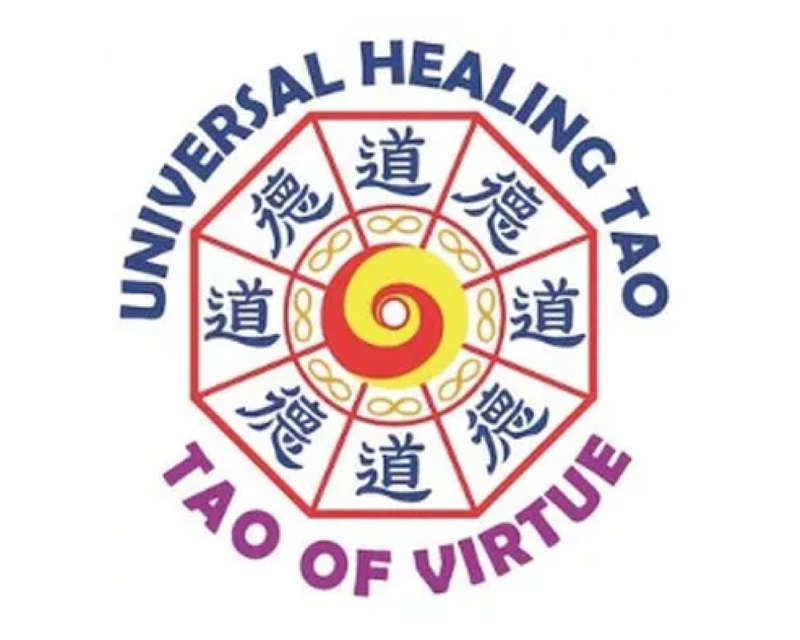 Those participants in the workshop who have 70 hours of previous training in UHT practices will have the opportunity, during the last 2 days of the workshop, to be evaluated in order to become certified as Associated Instructors of the Universal Healing Tao System. 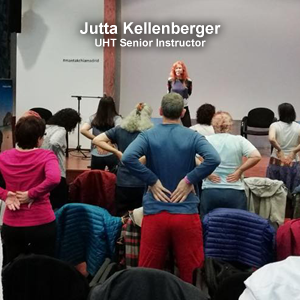 The certified Associate Instructors will receive an official UHT diploma and will be included in the website of UHT instructors (https://www.universaltaoinstructors.com ).